On the Isle of Wight, a colony of survivors wakes to a world plunged into darkness. Before long, the triffids, thought safely out of the way on the mainland, attack... 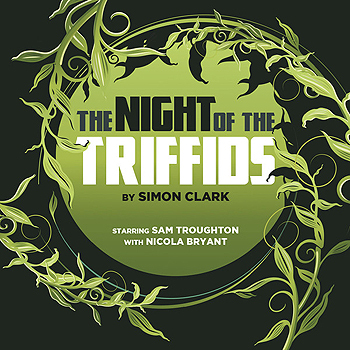 In John Wyndham's classic bestseller The Day of the Triffids the world has been overwhelmed by killer plants. As the novel ends, Wyndham's narrator scientist Bill Masen is escaping, with his wife and four-year-old son, to the Isle of Wight where a small colony of survivors is holding out. Simon Clark's sequel picks up the story twenty-five years on. One morning Bill Masen's son, David, now grown up, wakes to a world plunged into darkness. Now, the triffids have an advantage over humanity.